Next week's insane summer holiday getaway disaster scenario is going to be even more miserable than usual for some, thanks to a Ryanair strike causing hundreds of flights to be cancelled across Europe. 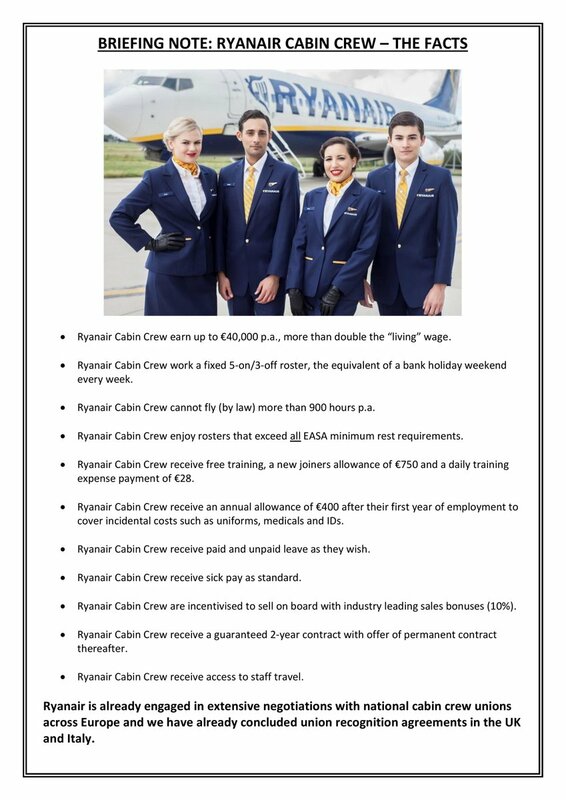 Ryanair isn't underestimating the impact the cabin crew strikes are going to have on passengers either, as it clearly wants to maximise the blame that it's laying at the feet of striking staff. The company says 50,000 passengers on both July 25 and 26 will be affected, with as many as 600 flights already axed, requiring extra customer service staff to be brought in to handle refunds and complaints.